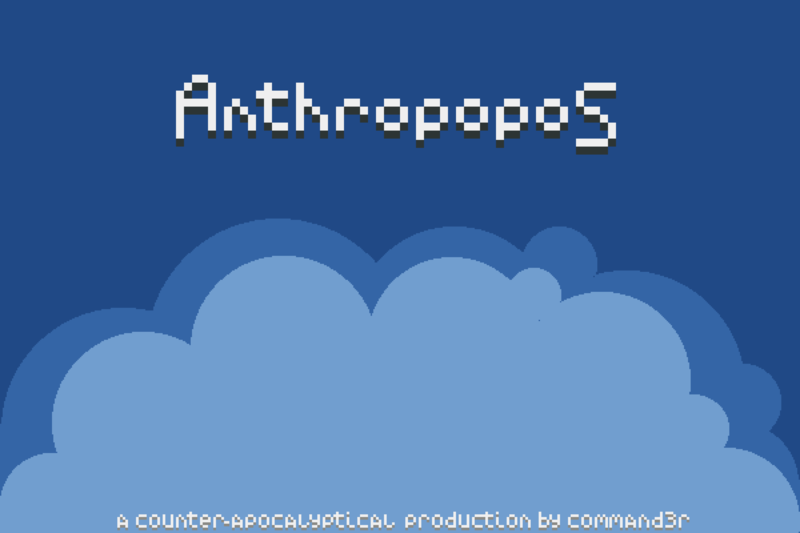 The Anthropocene, the Era of Humans shaping the Earth through complex technology and large scale cooperation to build comfortable life styles for a growing population of billions of individuals. Lo and behold, mighty creatures we are! But our species' impressive achievements are shadowed by the smoke produced by our main power sources and all the other waste. Oil spills, chemicals from factories, agriculture and livestock creation, plastic beads from toothpaste and cosmetics, and trash, whole islands of trash, whole cities of trash. 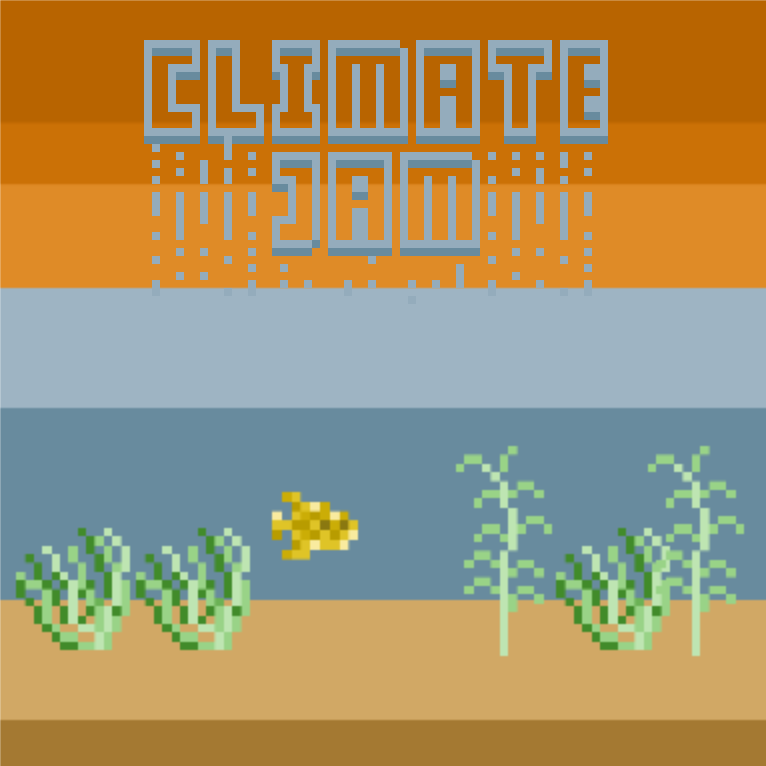 It's in this chaotic scenario that you step up as the hero to guide the golden fish to it's breeding grounds through and through on this perilous journey upstream where the old river full life is now dumping grounds for Commodity Inc., the bastion of modern life a well intentioned business blind by numbers to the atrocities they are unleashing in the environment. Hurry up, the future of life is in your hands! 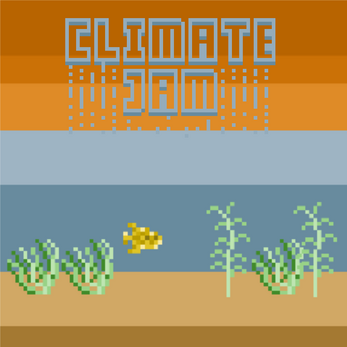 This mini-game is a submission for #ClimateJam and was created with love in Amsterdam, with the intention to raise awareness to the first all encompassing crisis of our species, Climate Change and the tough life ahead.